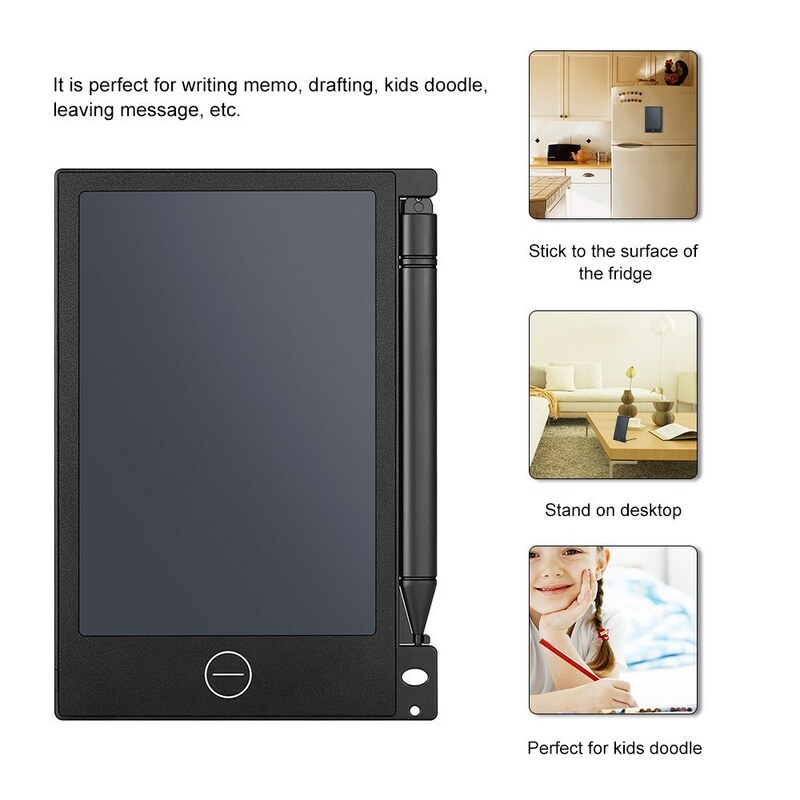 It is perfect for writing memo, drafting, kids doodle, leaving message, etc. 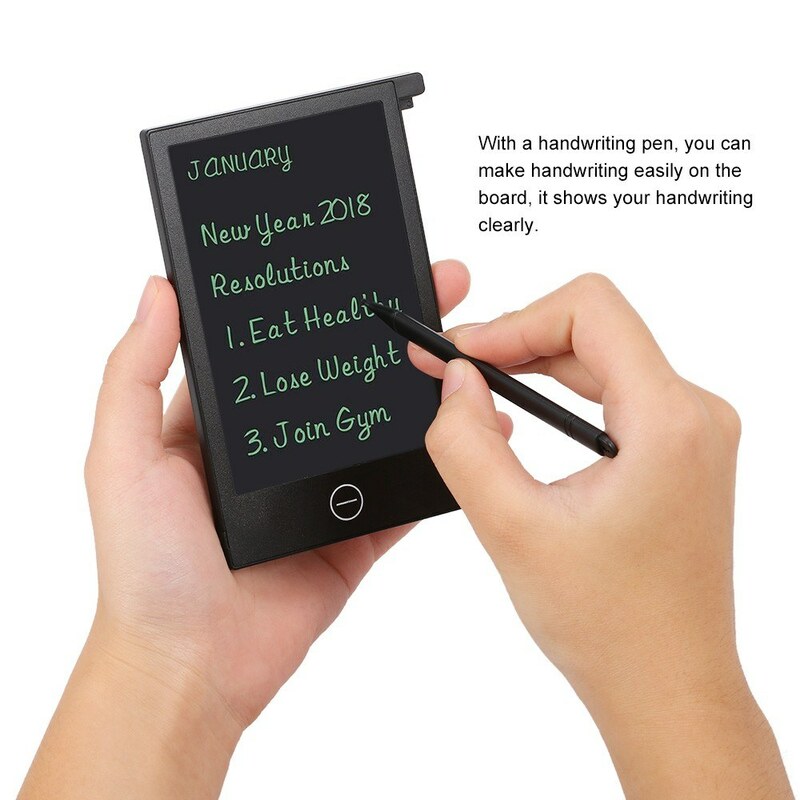 With a handwriting pen, this LCD writing tablet enables you make handwriting easily and see handwriting clearly. 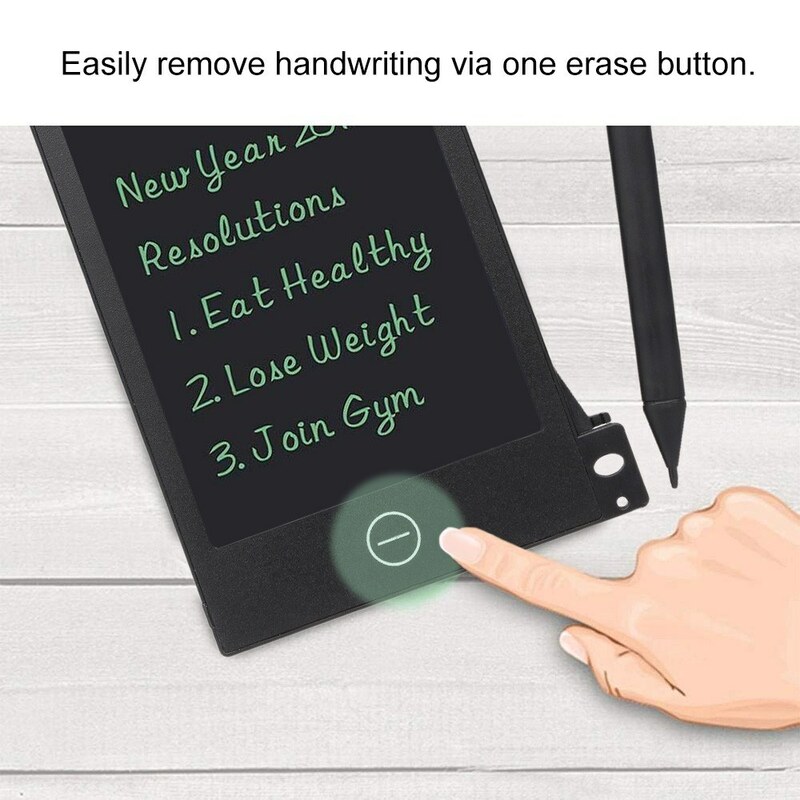 You can remove the handwriting easily through an erase button. 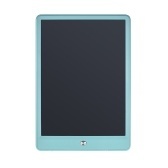 5-inches screen is suitable for daily use, only 0.5cm thickness, you can carry it around, really portable. 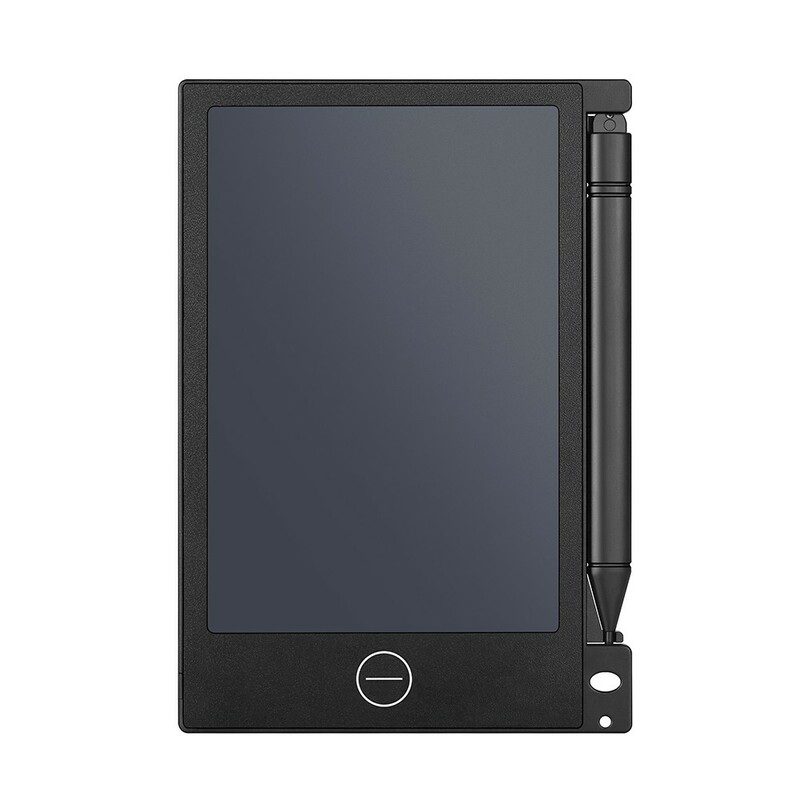 Also it can reduce visual fatigue caused by watching electronic screen for a long time. 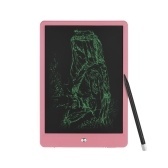 It is perfect for writing memo, drafting, kids graffiti, leaving message, etc. 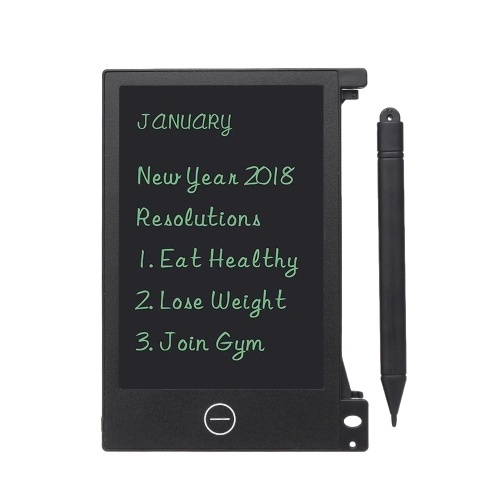 Plus, with two adhesive stickers on the back of the writing tablet, you can stick it onto desk, refrigerator or any smooth surface you want. 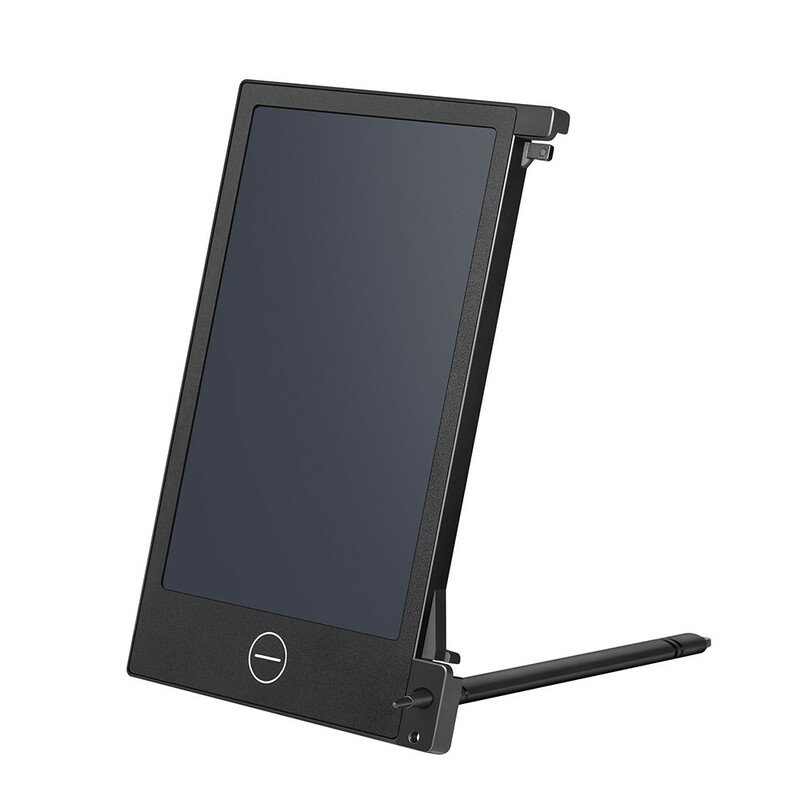 With a single move, the writing tablet can stand on the table, easy to find and look for memo. Imagine stick it on the refrigerator and leave a message to your friends, how lovely it will be! * With a handwriting pen, you can make handwriting easily on the board, it shows your handwriting clearly. * Easily remove handwriting via one erase button. 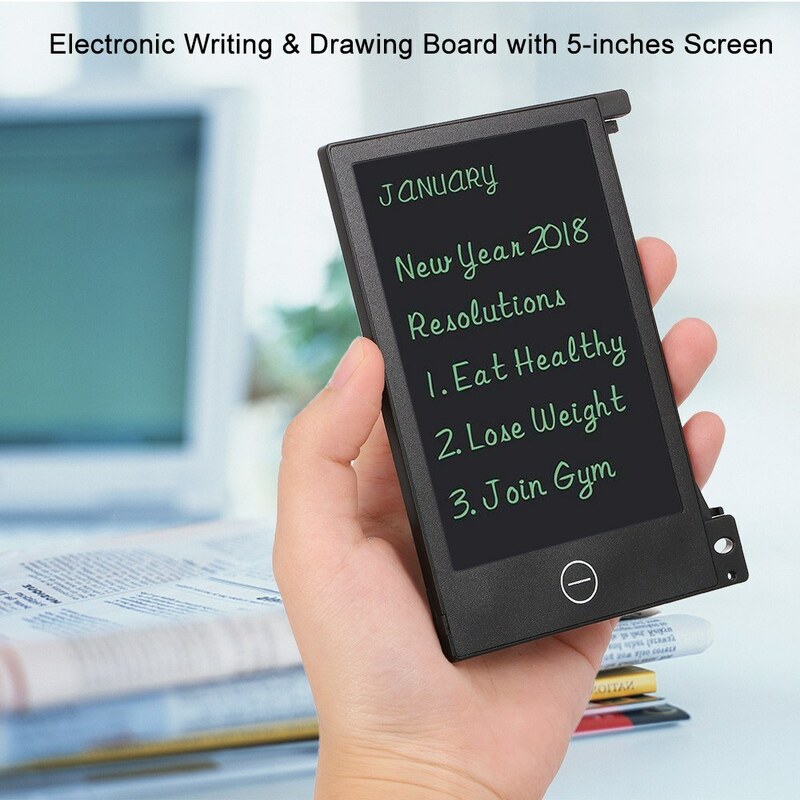 * It is perfect for writing memo, drafting, kids doodle, leaving message, etc. 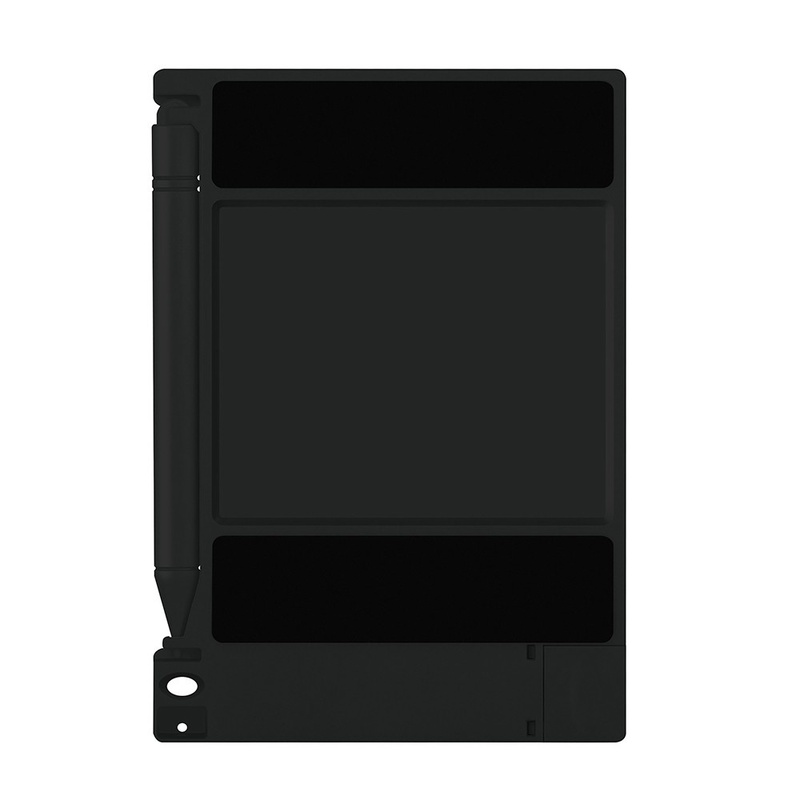 * 5-inches screen is suitable for daily use, small and portable. * With two adhesive stickers on the back of the writing tablet, you can stick it onto desk, refrigerator or any smooth surface you want. * With a single move, the writing tablet can stand on the table, easy to find and look for memo. * Reduce visual fatigue caused by watching electronic screen for a long time. Environmental-friendly and save paper.